A weather event such as a hail storm can cause tremendous damage to your vehicle and property. While hail repair sounds expensive, paintless dent removal or PDR is actually a very affordable and attractive solution. Paintless dent repair is an amazing way to achieve a quality, fast and economical repair for your vehicle. Auto hail repair is much simpler and affordable when you hire the services of a professional. 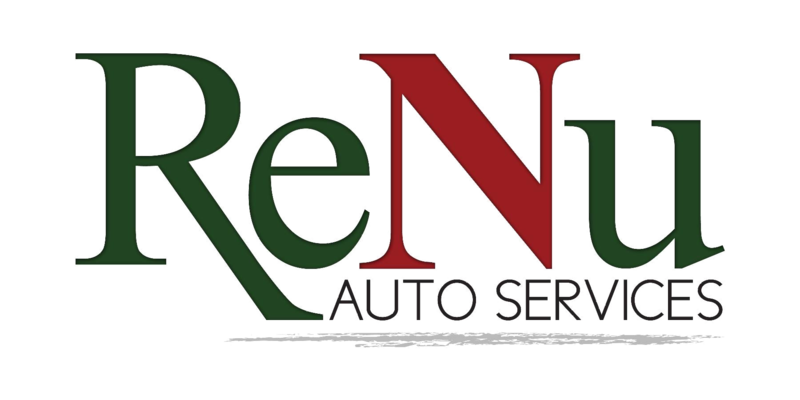 At ReNu Auto Services, we have extensive experience in paintless dent repair. Our trained professionals can explain paintless dent repair to you in a way that is understandable and enable you to make an educated repair decision for your car. Paintless Dent Repair or PDR saves you both time and money. 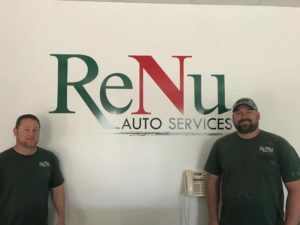 If your vehicle has been damaged by hail, call ReNu Auto Services to get a free no obligation quote for paintless dent repair. We will make sure your car is repaired in a professional manner with highest quality and lowest cost to you or your insurance company.